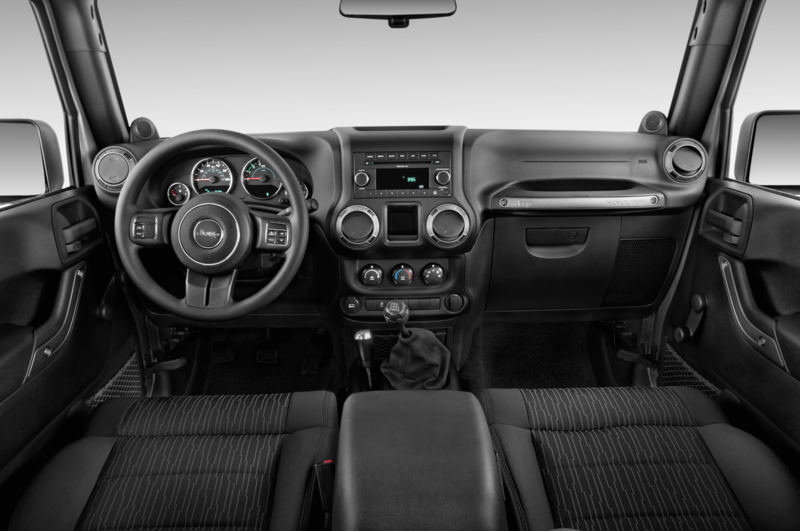 Jeep Wrangler Backcountry, Grand Cherokee SRT Night Headed to L.A.
/ News / Jeep Wrangler Backcountry, Grand Cherokee SRT Night Headed to L.A. 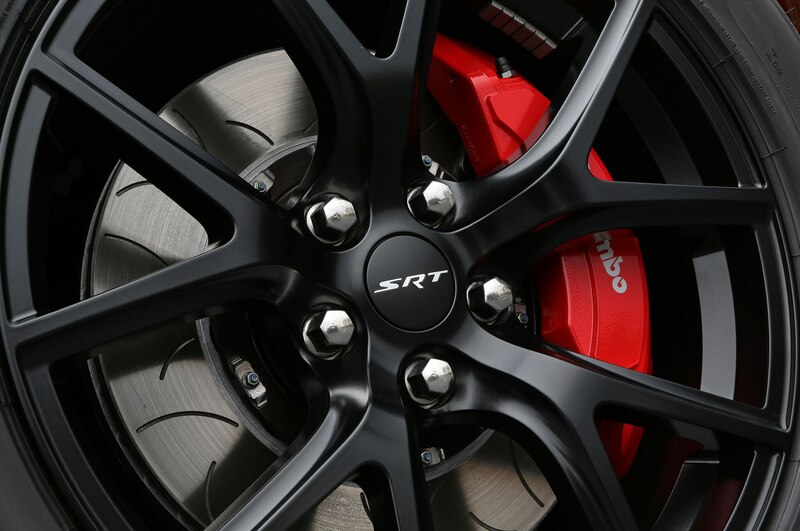 Both special-edition models go on sale in the next few months. 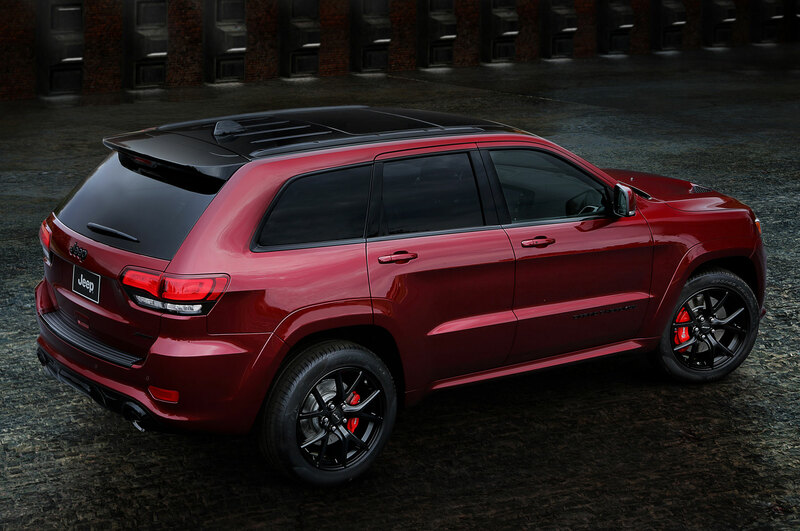 Two new Jeep special-edition models are coming to the Los Angeles auto show next week, one based on the Wrangler and another based on the Grand Cherokee SRT. 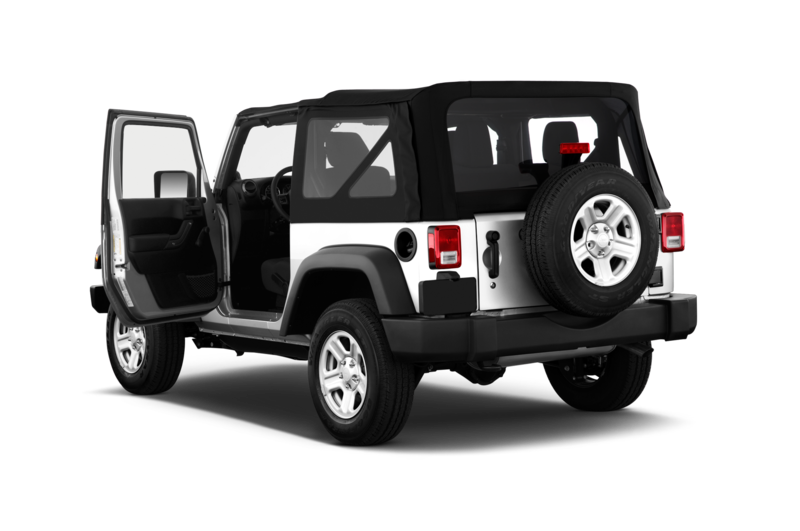 Both are production models and will go on sale within the next few months. 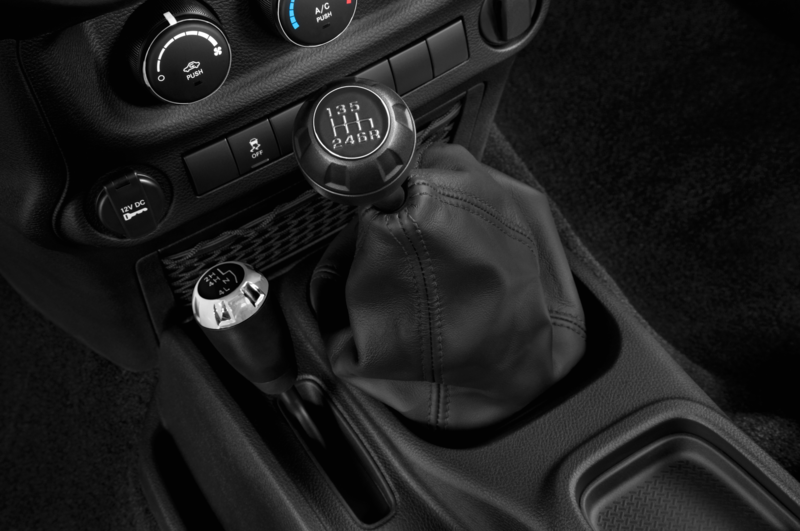 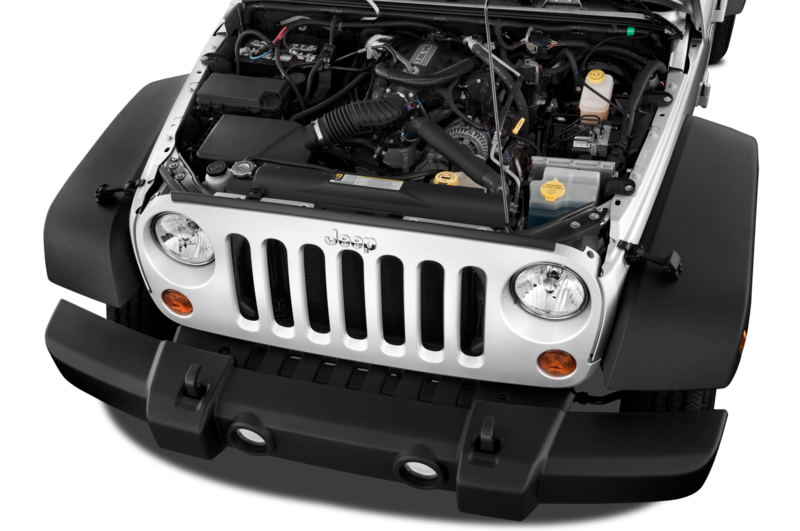 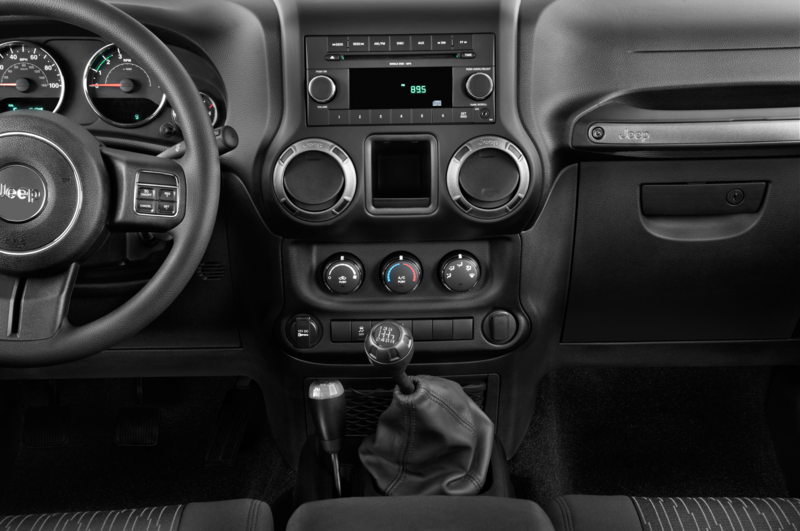 The 2016 Jeep Wrangler Backcountry takes a standard Wrangler Sahara and adds all sorts of visual tweaks, including a powder coating for the front and rear bumpers, 17-inch black Rubicon wheels, rock rails, and a black fuel fill door. 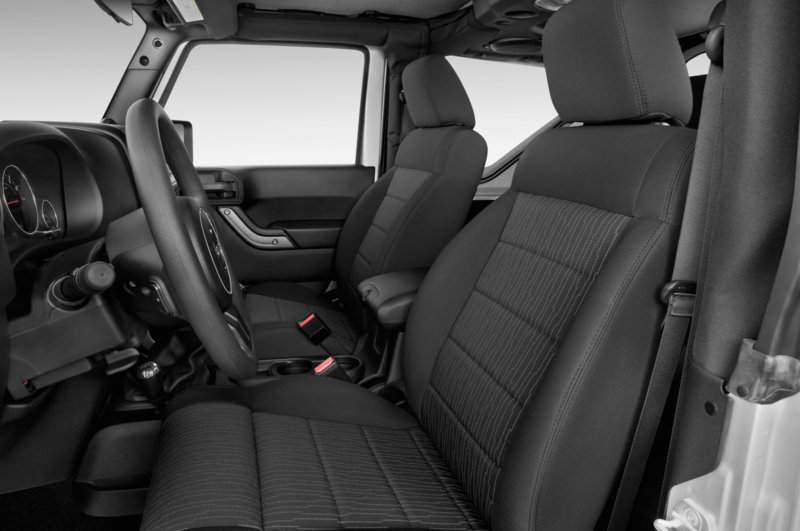 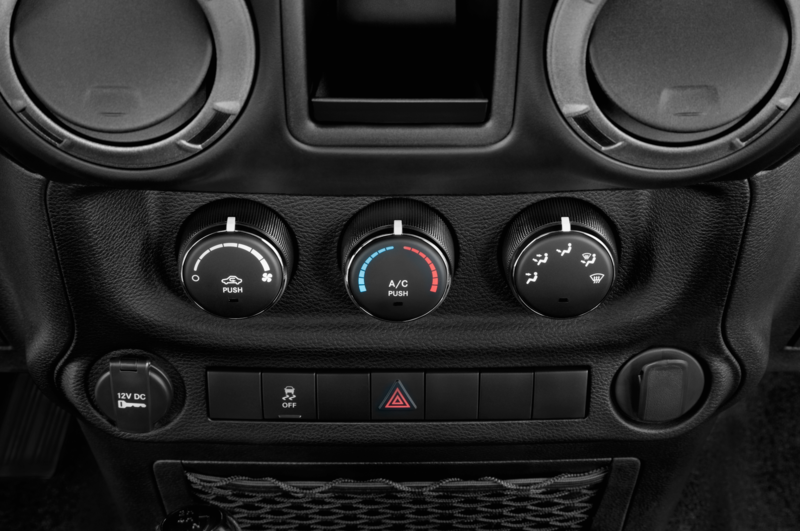 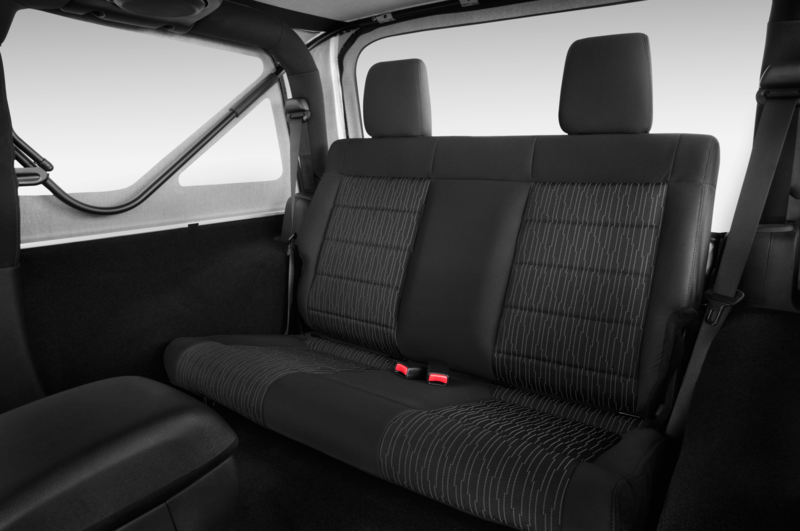 The interior also gets some extra black trim, along with leather bolster inserts for the seats, an Alpine audio system, and slush floor mats. 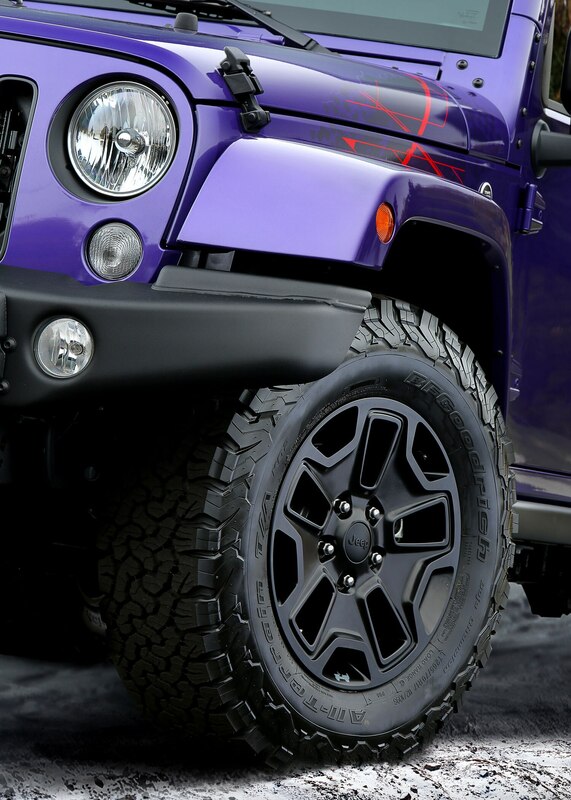 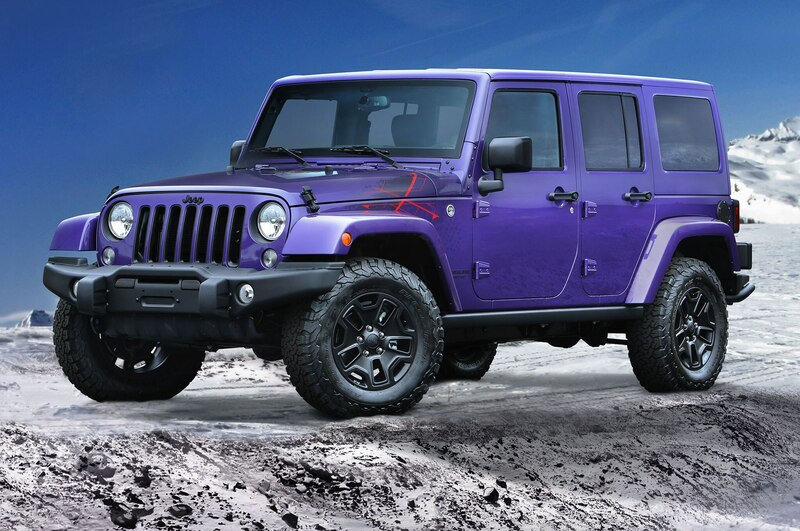 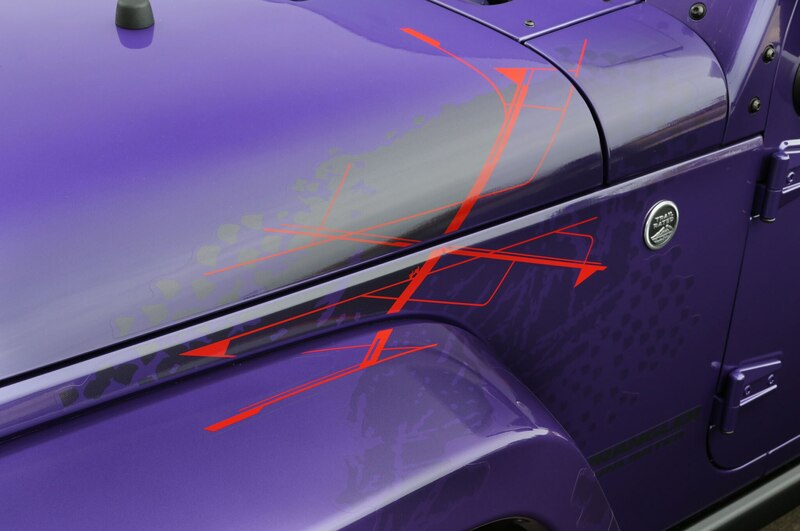 The eye-popping Xtreme Purple exterior paint pictured here is an exclusive offering for the Backcountry, though five other exterior colors are also included. 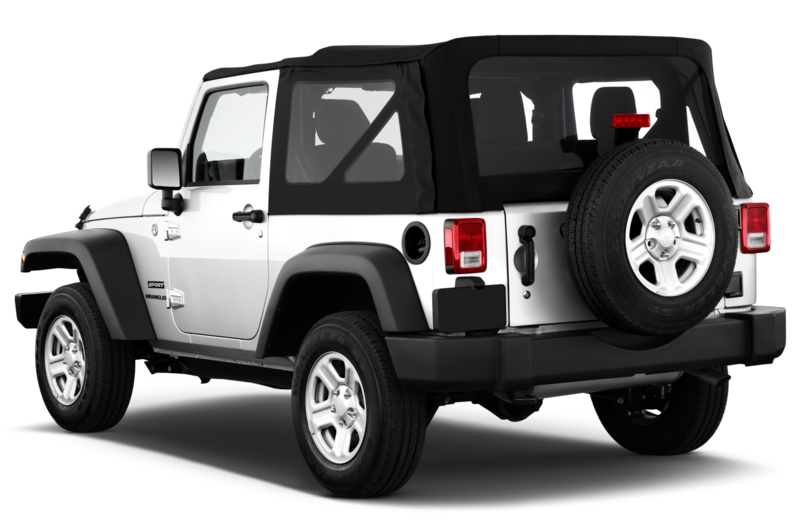 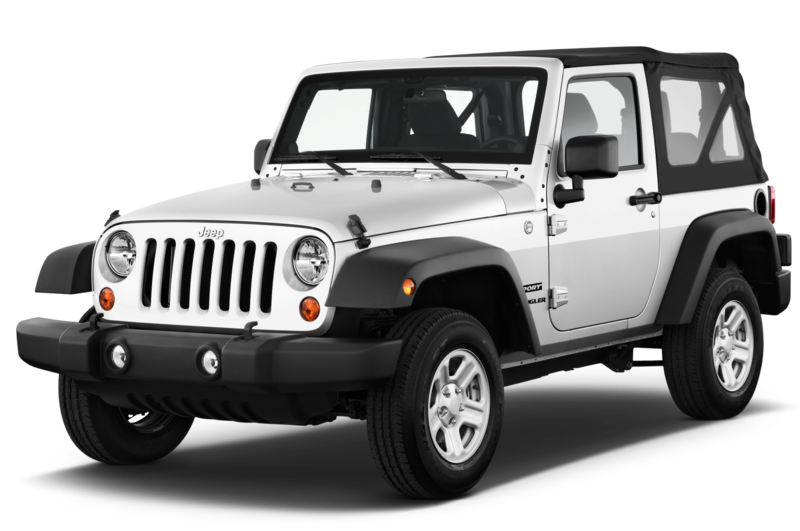 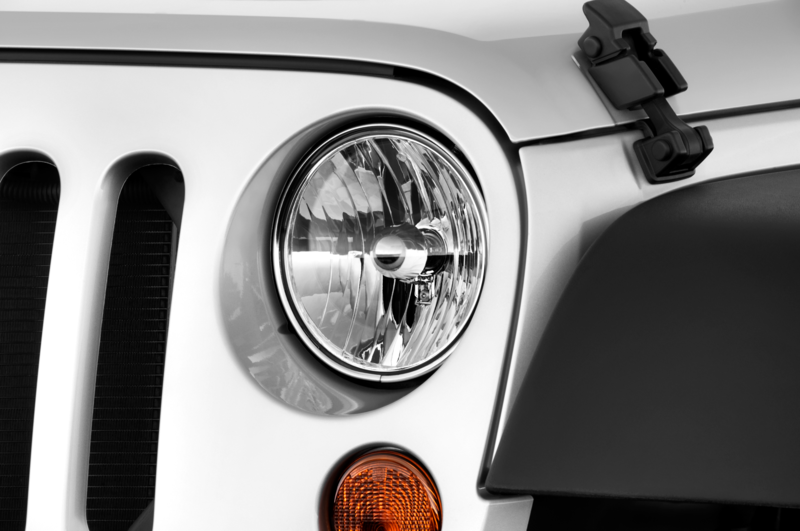 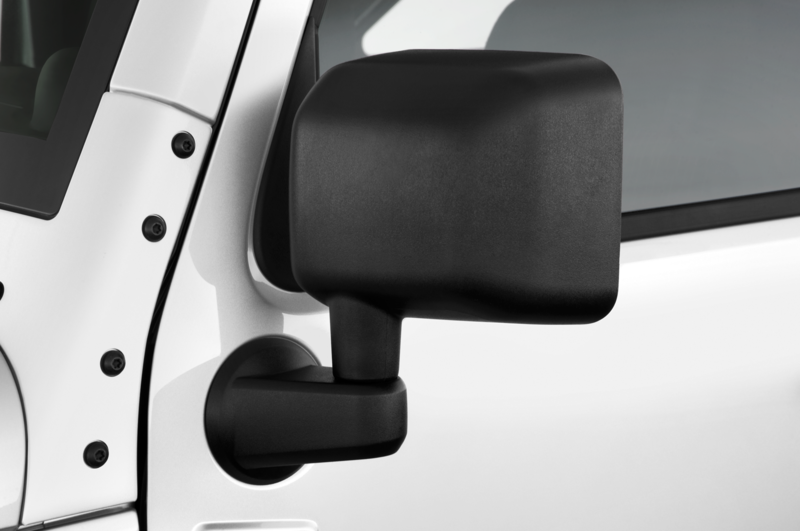 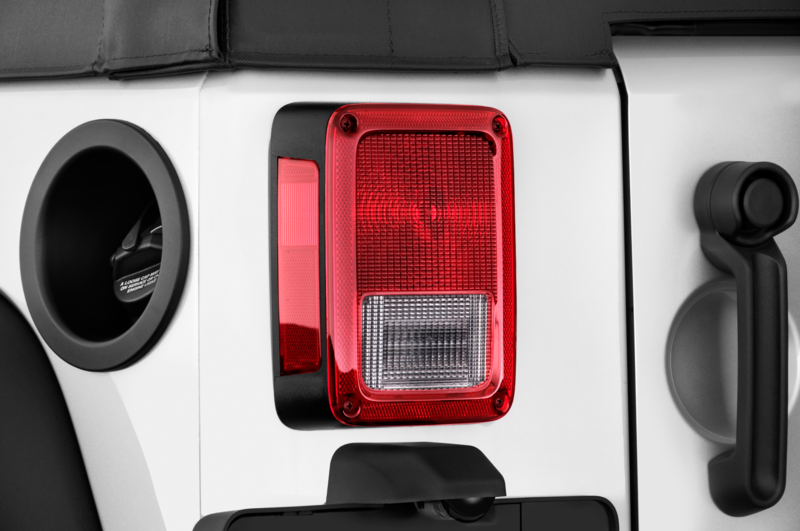 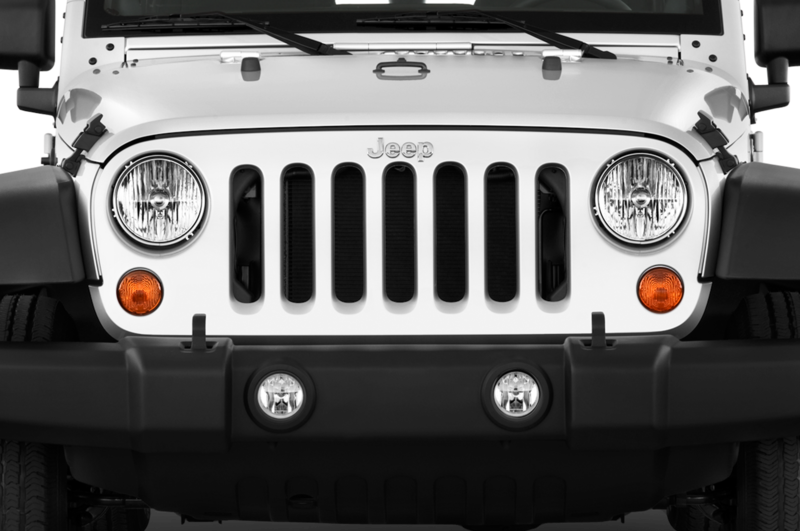 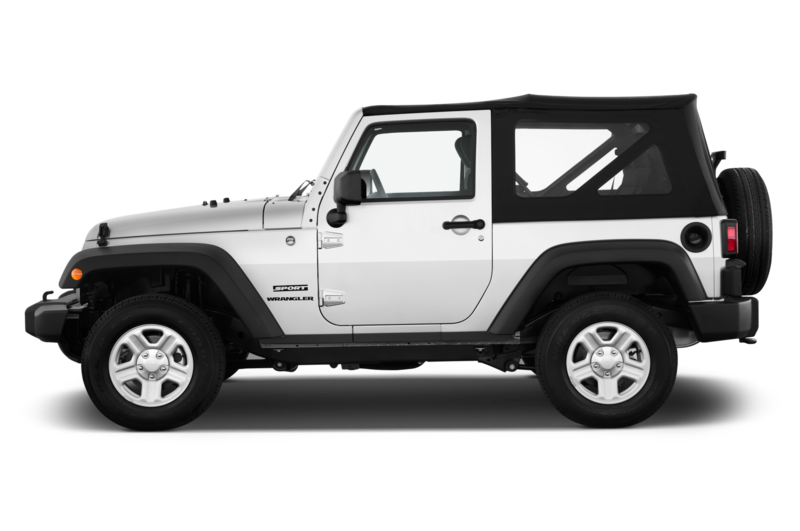 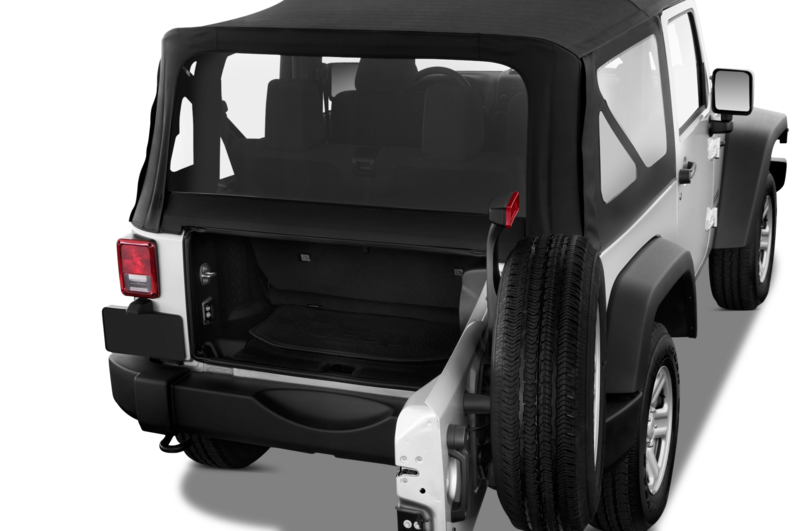 The Backcountry model also includes special decals on the fenders and a standard hardtop in either black or body color. 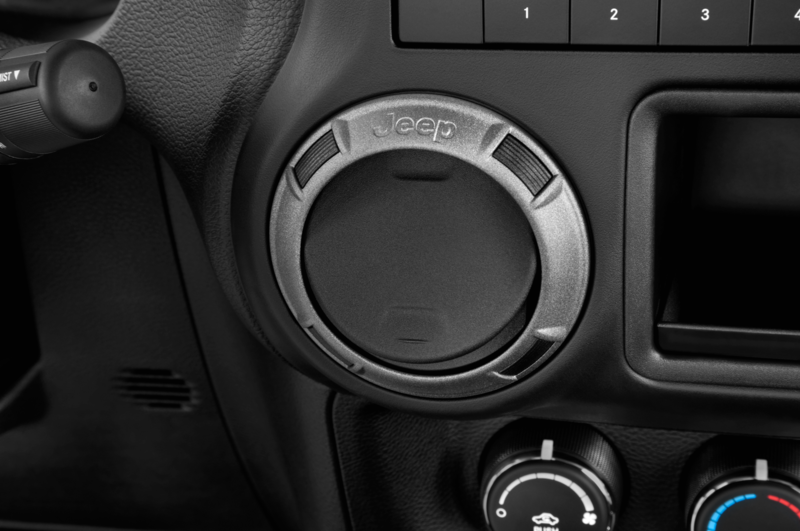 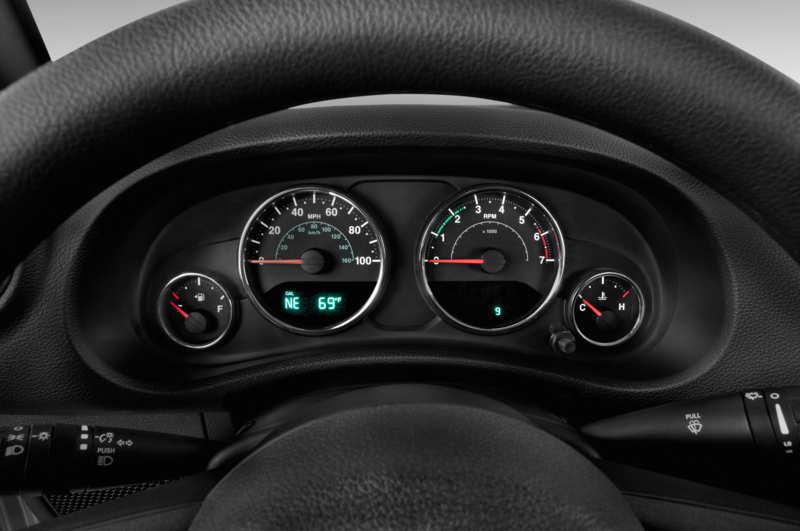 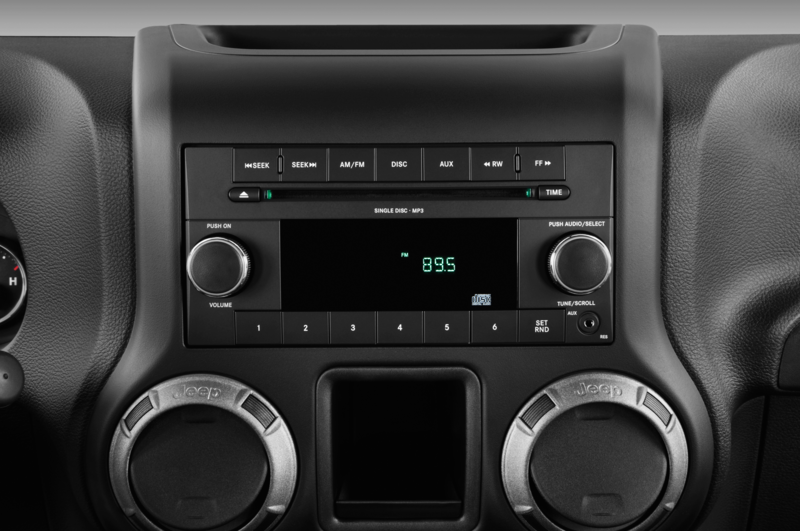 It also includes the Bluetooth option as standard. 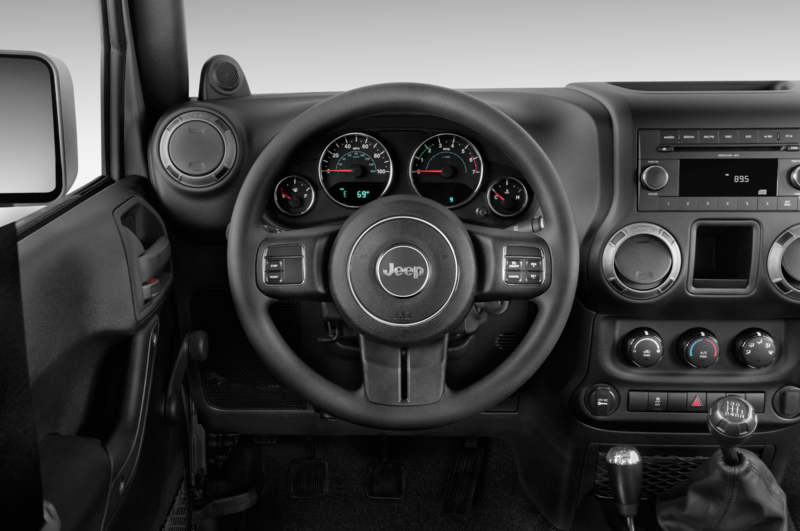 We don’t yet know a price for these upgrades, but the Wrangler Backcountry goes on sale in late November. 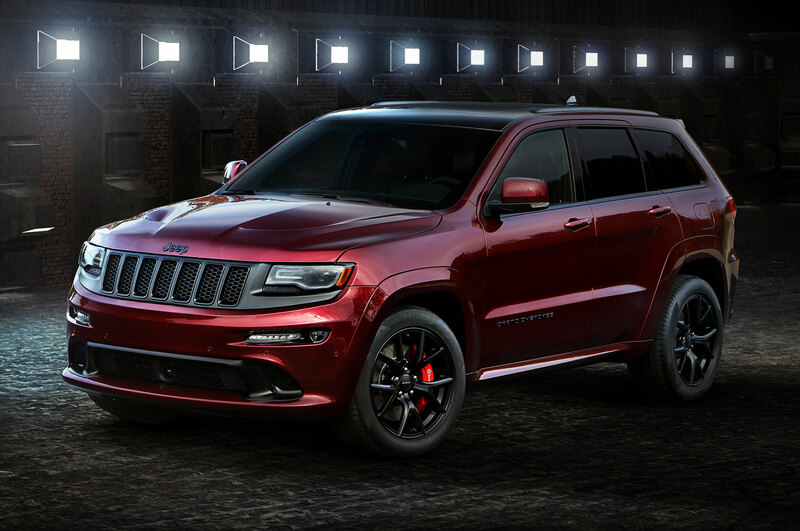 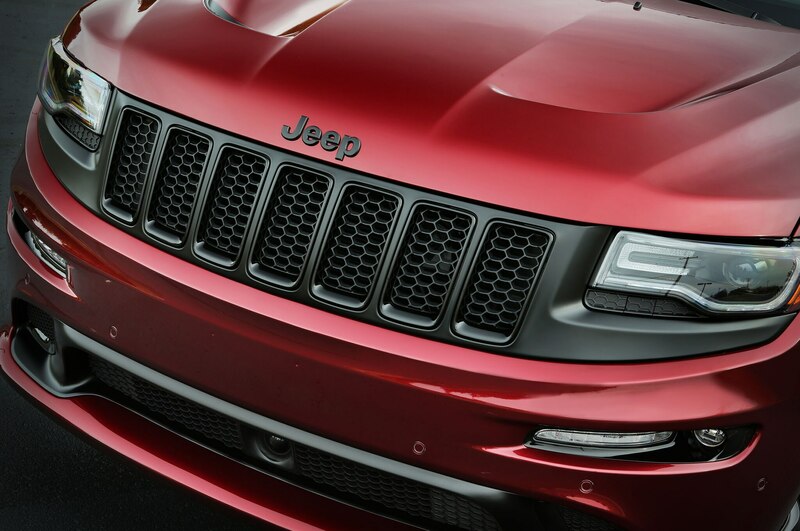 The 475-hp 2016 Jeep Grand Cherokee SRT is already a mean machine, but the Night special edition gives the performance SUV an even more sinister appearance. 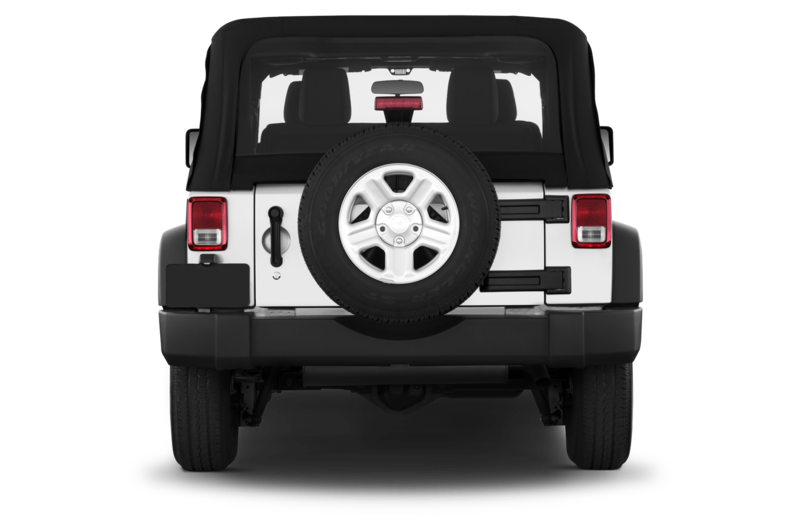 Black trim adorns all sorts of exterior bits, including the roof, the rear spoiler, the front grille, the window surrounds, and the badges. 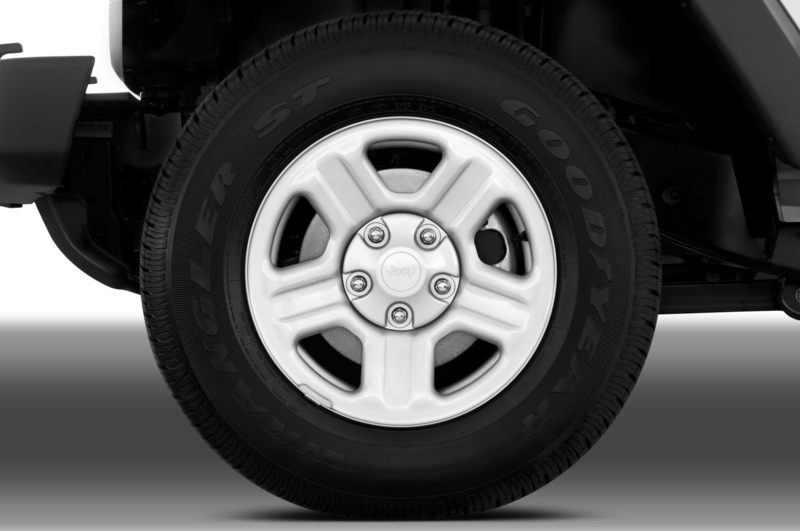 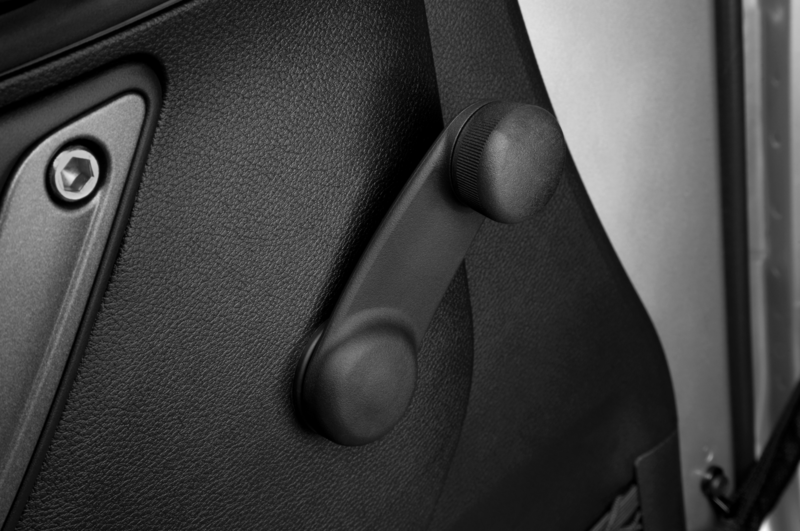 New 20-inch, five-spoke wheels are also finished in black, as is the leather upholstery inside. 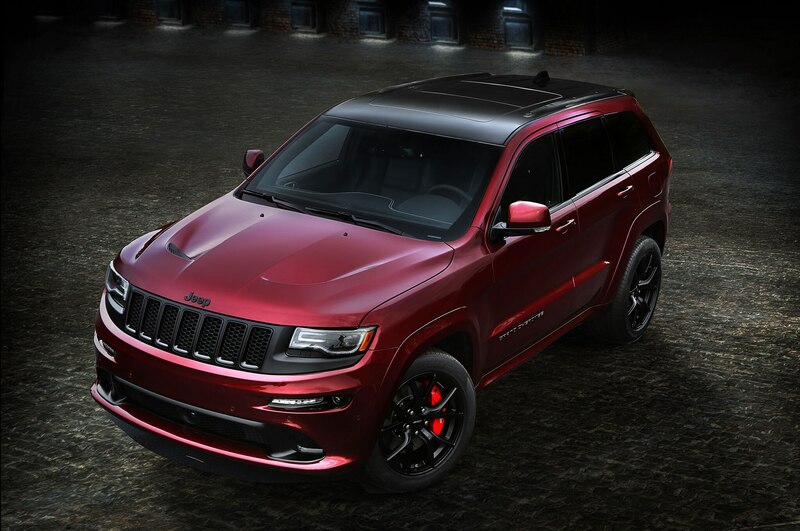 Only three exterior colors are available: Velvet Red, Billet Silver, and Granite Crystal. 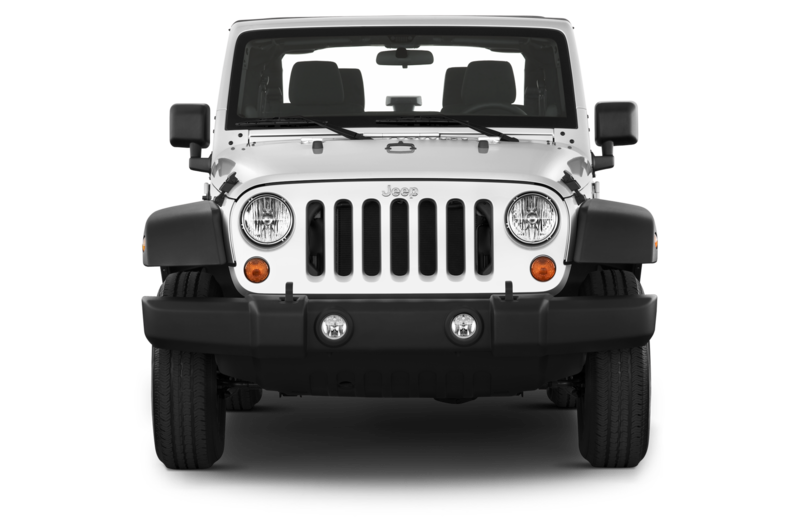 The mechanicals are unchanged, and still feature the same 6.4-liter V-8 engine that puts its power down through all four wheels. 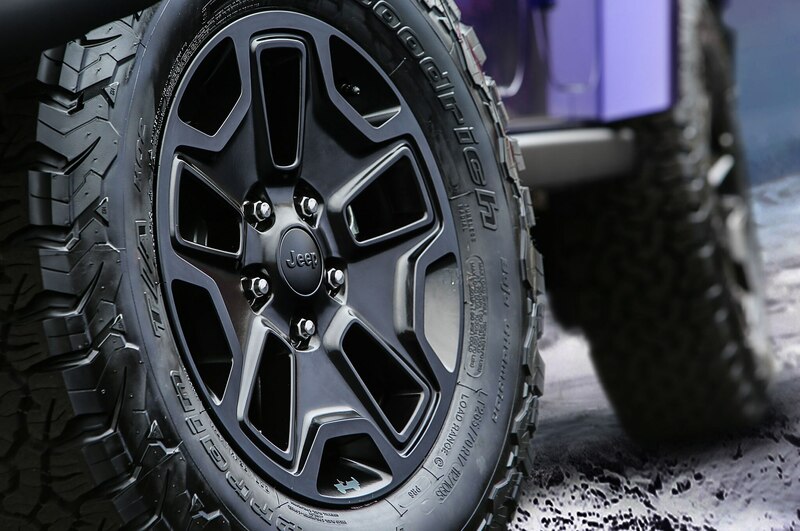 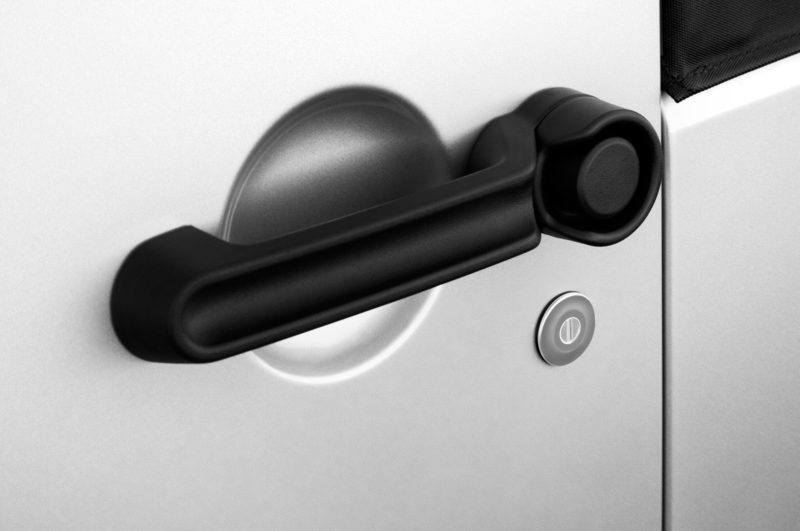 The Night edition will be arriving in dealerships early next year, so expect to hear pricing within the next few months.